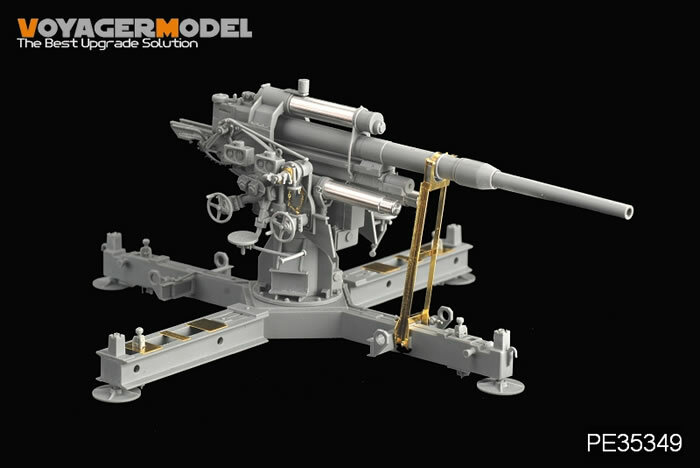 The photo-etched sets will best be attempted by the experienced modeler, but the results will be stunning given equal applications of skill and patience. 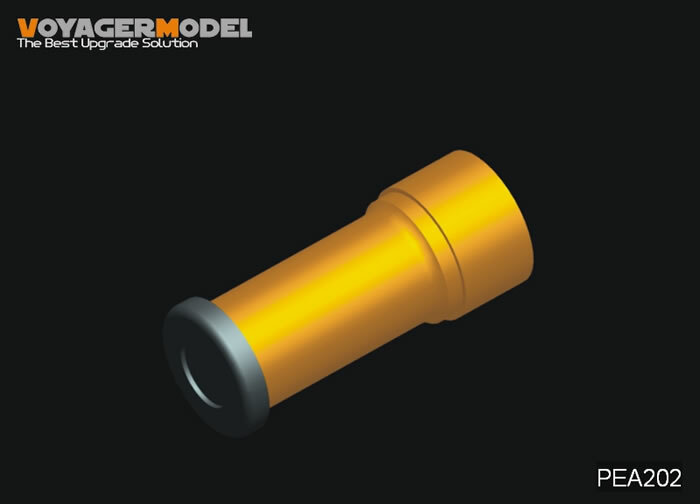 The resin wheels and the turned metal accessories in the VBS and PEA series are well withing within the capabilities of the average modeller. 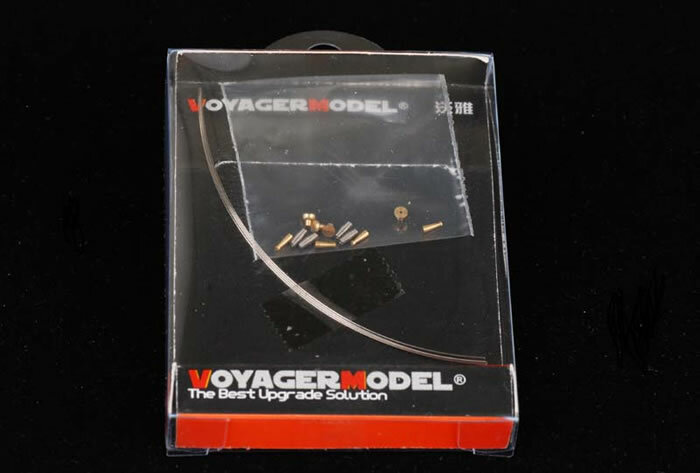 Voyager Model from Shanghai keep up their prolific monthly release schedule with another 16 new update sets in 1:35 scale. 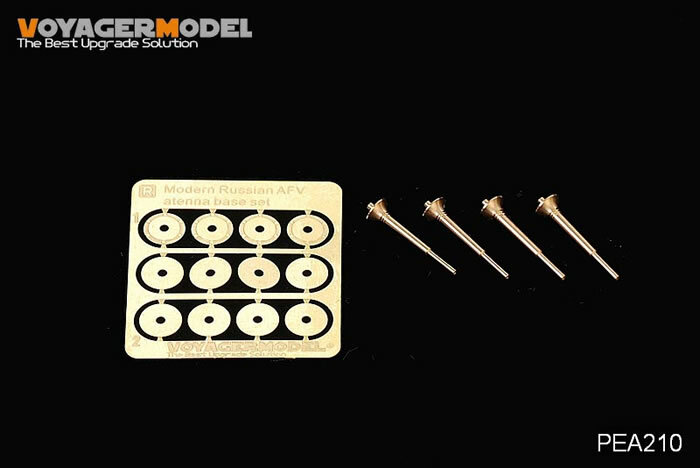 The sole resin set this time around is a set of replacement wheels for Trumpeter’s 1:35 scale M1117 Guardian kit. The wheels are supplied with the casting blocks already removed and only a small amount of waste to clean up prior to installation. Photo-etched stand-off hub covers are also included. 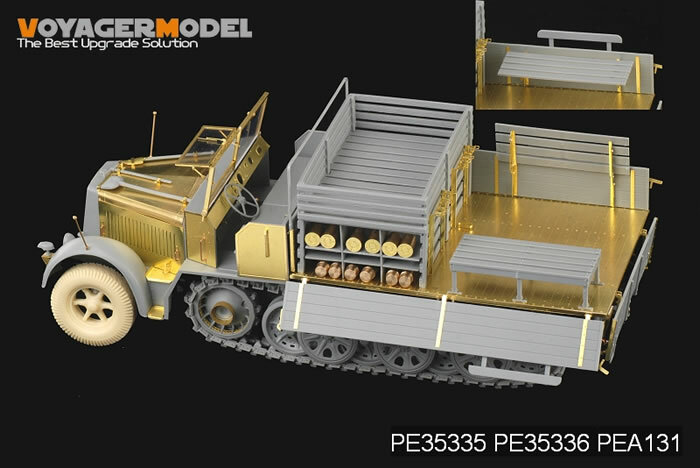 The wheels have the same tread pattern as those of the kit, and this set will appeal to the many modelers who do not like the vinyl tyres on their models. 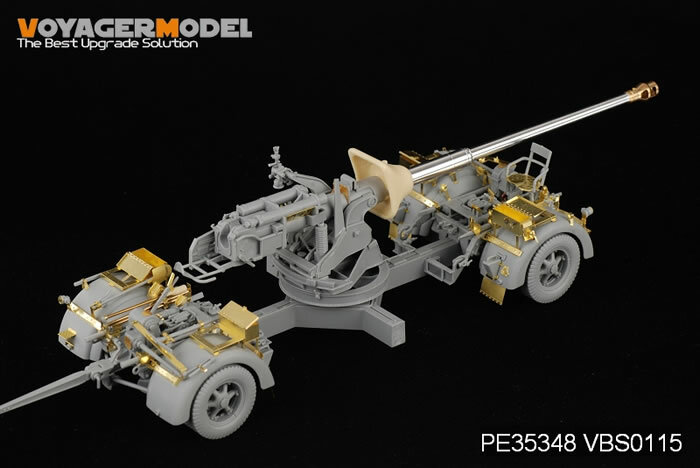 The avid Guardian fan will also be pleased to see PE 35347, a photo-etched update set for the same Trumpeter kit. 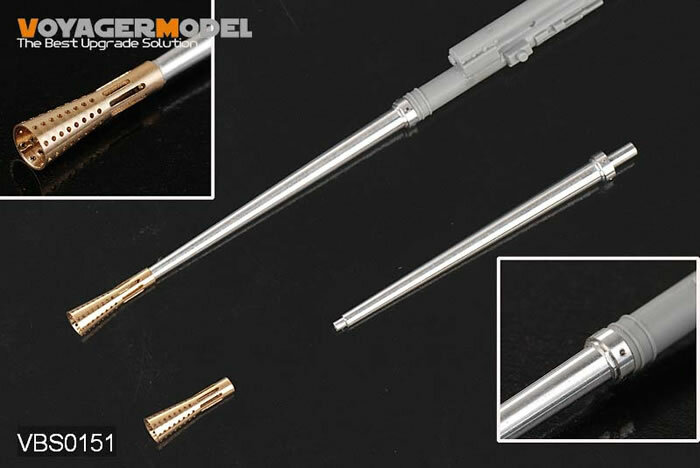 In addition to three busy frets of photo-etch with mesh, louvers and many tiny details, this set also offers turned metal and resin smoke dischargers, metal antenna bases and resin jerry cans. 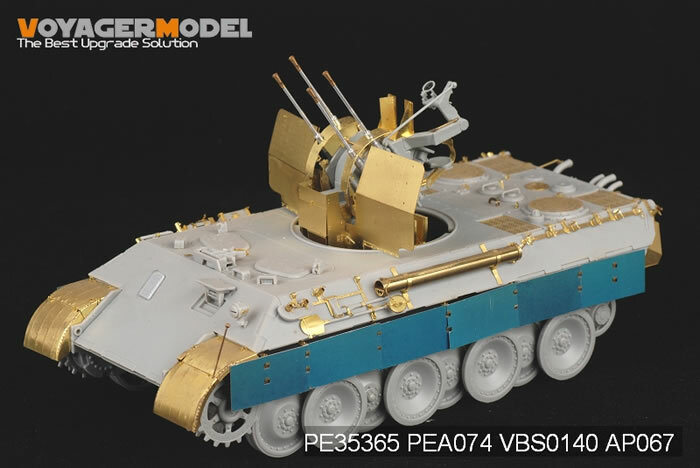 Nine more sets have been released in Voyager’s PE series, including one for the brand new Dragon Flak Panther Ausf. 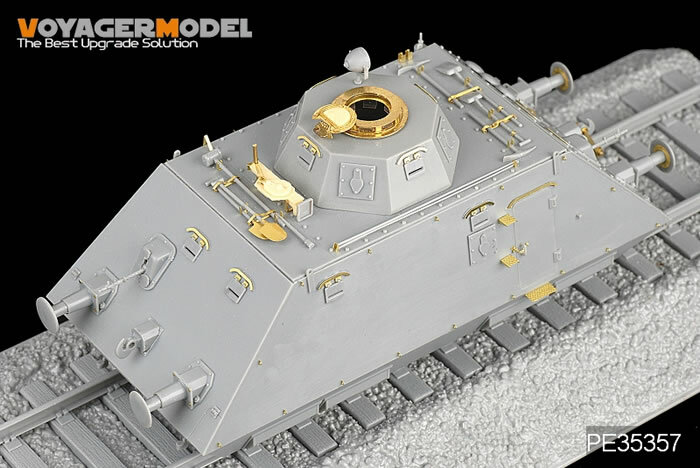 D (which adds eight metal shells to the photo-etched detail, the Flak 37 and Pak 43 88mm guns, the Dragon StuG IV early version (with resin and metal details), the Dragon Schwerer Panzerspahwagen rail car (plus resin jack and a few other goodxies), the Tamiya M26 Pershing (with metal springs and resin vision blocks, light and tow cable ends), and even for the HobbyBoss ZSL-92 IFV reviewed elsewhere on page 41 of this issue. 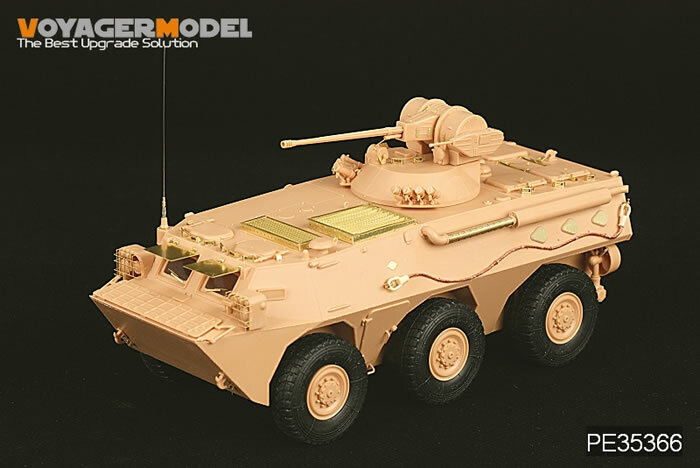 There are two releases for Dragon’s Sd.Kfz. 7 Late Production kit – a replacement photo-etched cargo bay and a general photo-etched upgrade that replaces the entire engine compartment cover, amongst other things. Also in this month’s pile are some dedicated turned metal accessories covering AFV smoke dischargers, antenna bases and an exquisite 20mm Flak 18/36/37 barrel with a perforated muzzle brake.